Holy cow so many good books from the library- I have more coming too! 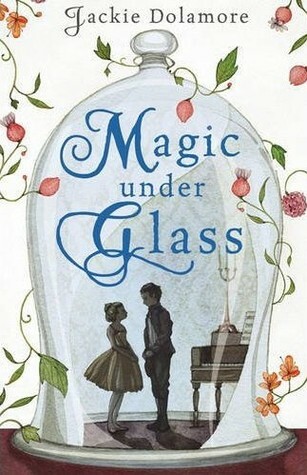 I am putting my review for Magic Under Glass up soon- I LOVED it! What can I say? I am a total sucker for pretty dresses! PS- If you haven't yet- click on the Giveaway Tab up at the top of the page and enter my 50 followers giveaway! I can't believe I am at 100 followers since I started the giveaway- so awesome! 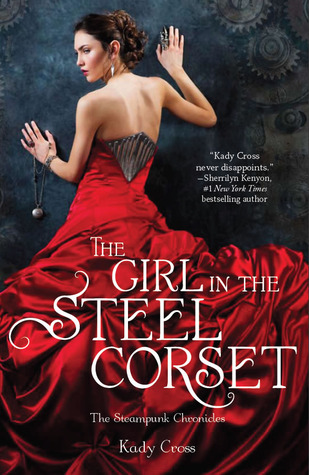 the girl in the steel corset and hunger games ive wanted to read for a while... I really should! 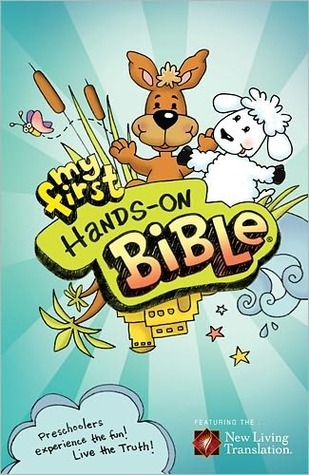 some great titles, thanks for sharing. 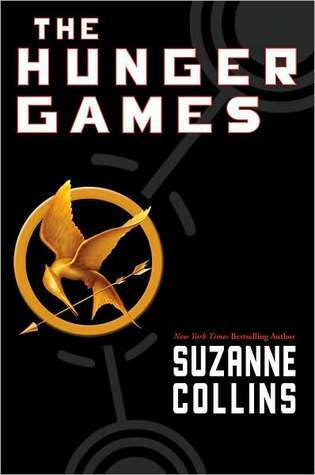 Go read the Hunger Games RIGHT NOW. It really is that good. 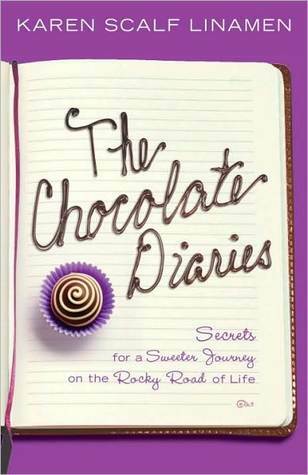 I'll let you know how the other one is- I have heard mixed reviews, so I am worried! 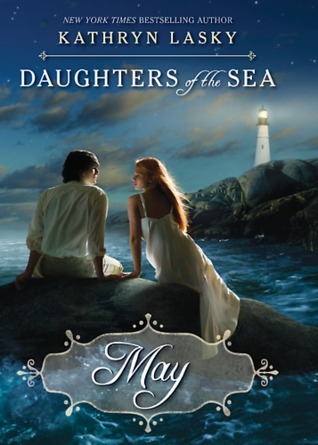 I know- I get into trouble by only looking at the cover! This woman had almost 60 books there- all in perfect condition for only 50 cents a piece- it was crazy! Such a great haul!! I have been wanting to read Clockwork Angel forever. Great set! 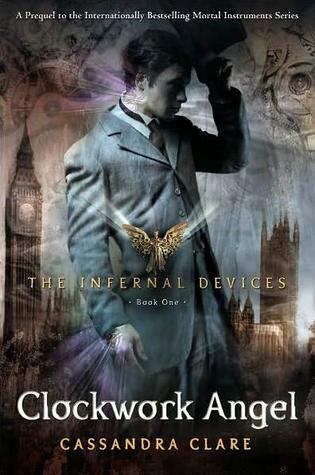 I so want to read Clockwork Angel. Need So Beautiful sounds good too. 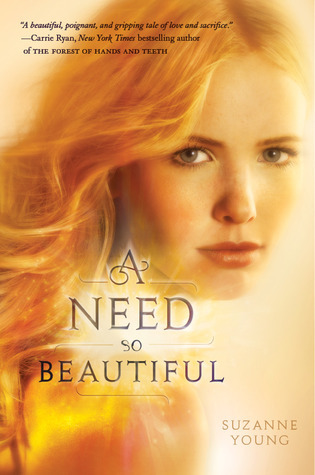 I got a copy of A Need so Beautiful last week and I can't wait to start it. Enjoy all your pretty books!